Riders prepare to get on the 4:32 p.m. Amtrak train at Hartford's Union Station on October 5, 2018. Connecticut residents are taking advantage of being able to ride up and down the I-91 corridor, but the situation surrounding the 4:32 raises a question about whether the demand can be met. UConn student Mariah Valentin has a long commute to begin with when she goes home for the weekend to Bridgeport from Storrs. It took even longer on Friday, September 28. “The whole trip could be done by 5 or 6 o’clock, but this time it was extended to around 7 o’clock,” Valentin said. Valentin utilizes U-Pass, which gives students at participating colleges access to unlimited travel on buses and trains in Connecticut, when she makes the trip home. Valentin takes the bus from Storrs to Hartford and then connects to Bridgeport from New Haven. On September 28, she got to the station with plenty of time to spare to get on the 4:32. The Amtrak 475 is the train that’s scheduled to show up at that time, but it has less cars than the CTrail trains on the line do. Even though Valentin had a valid U-Pass ticket, because she wasn’t riding as an Amtrak passenger, she was asked to get off. Jim Redeker, Connecticut’s transportation commissioner, said that’s not supposed to happen. Amtrak is contracted by the state of Connecticut to provide service to passengers on the Hartford Line at certain times of day. Redeker said the state, through CTrail, would have control over those services. So, conductors are supposed to abide by CTrail’s request to honor each ticket sold. But, they don’t seem to be. The controversy over honoring CTrail tickets seems to be exacerbated both by capacity and frequency. Even though it’s billed as a commuter rail service, trains on the Hartford Line can be infrequent. When the Amtrak train arrives in Hartford at 4:32, there have been no stops at the station for at least two hours, leaving pent up passenger demand -- for a train that only has two cars. Amtrak could potentially use some CTrail cars that are not currently in use, according to Redeker. 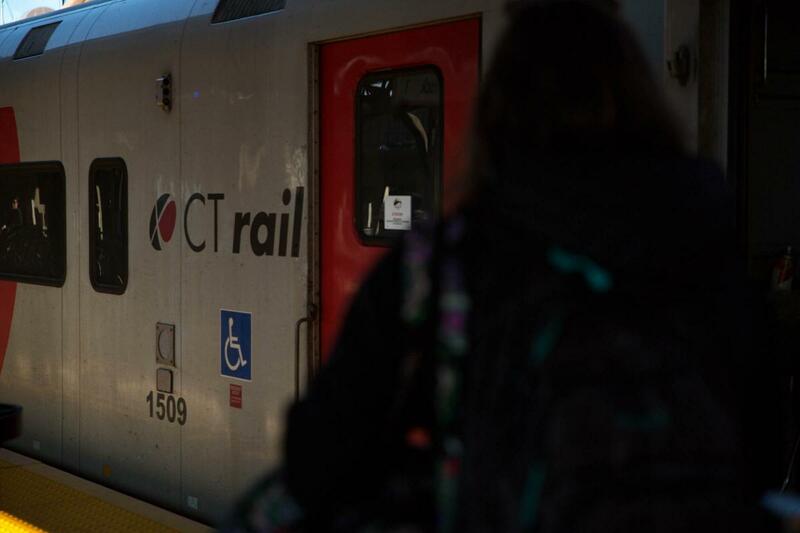 After the incident on September 28 when passengers with tickets were asked to leave a train, Connecticut Public Radio reached out to Amtrak. A spokesperson said they had no record of removing passengers off a train in Connecticut. Valentin, who was on the train, wasn’t happy to hear that. Amtrak said it’s not within their policy to ask people to get off trains who have CTrail and U-Pass tickets. 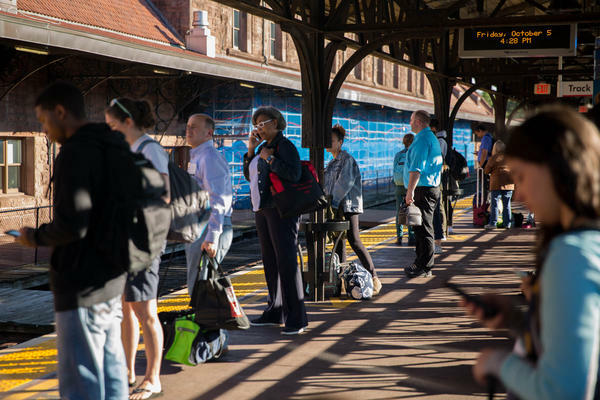 “Amtrak and CTDOT are working together to resolve the crowding issues that are occurring on some Hartford Line trains,” said Amtrak in a written statement. Regardless of what Amtrak and CTrail both have said about policy, it’s hard to deny what happened on October 19. In a recording made by a Connecticut Public Radio staffer, a conductor first tells riders that all seats are taken. Then, he can be heard walking through the carriage, telling CTrail and U-Pass riders to exit and get on the next one. For what it’s worth, Jim Redeker said that the crowding problem is a good one to have because people are using the trains. 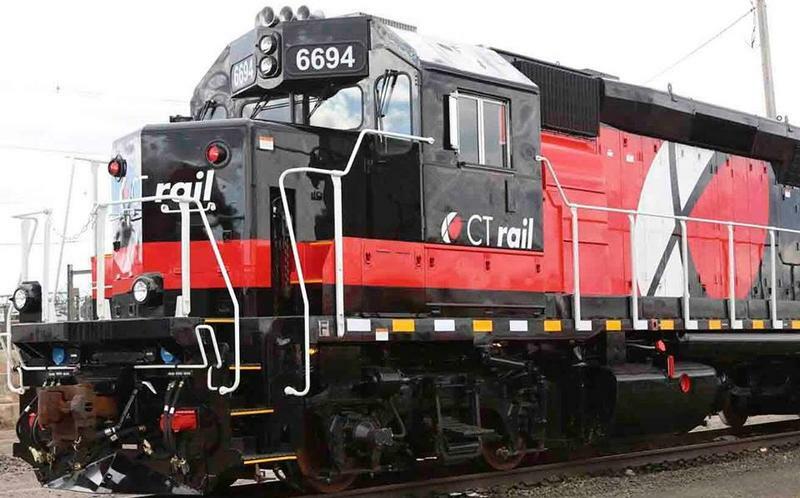 He said that CTrail’s Hartford Line has exceeded one-year ridership goals in the first couple of months. While the department might see it as a success, riders are not happy with their experience. They ride with the hope that they’ll make it where they got to go on time. But it seems as if on some trains, being a CTrail customer is a ticket to a second-class service. Carmen Baskauf contributed to this report. 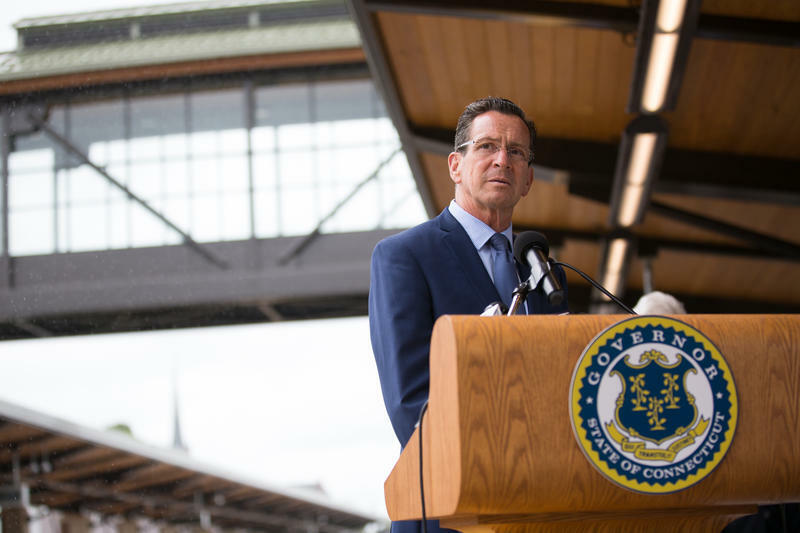 State officials announced on Monday the operator of a new commuter rail line between New Haven and Springfield, and said the launch of that service will be delayed into mid-2018.